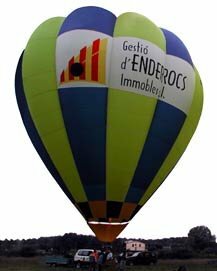 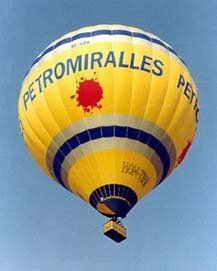 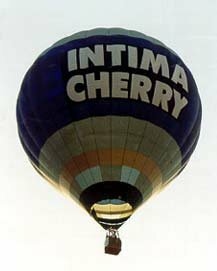 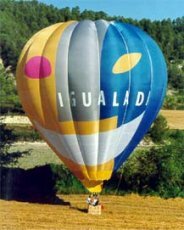 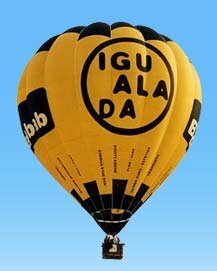 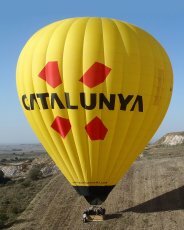 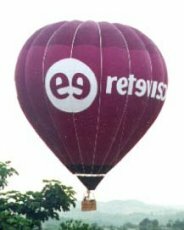 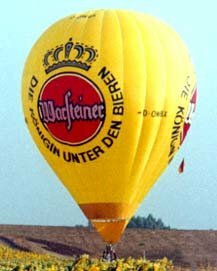 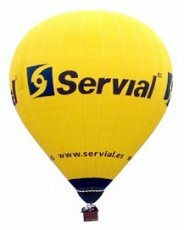 With this spectacular and effective advertising option , personalized with your brand balloon fly over cities on travel, public events , fairs, etc. 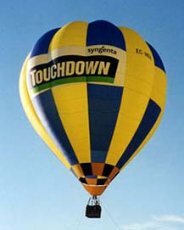 With the acquisition of this globe , KON - TIKI is responsible for piloting, technical reviews , transportation and boarding without your company having to worry about its proper functioning . There are several options and performance , contact us and we will study and rental quote .